The chemical composition and the condition of the steel which forms the base material are vitally important for successful hot dip galvanizing. 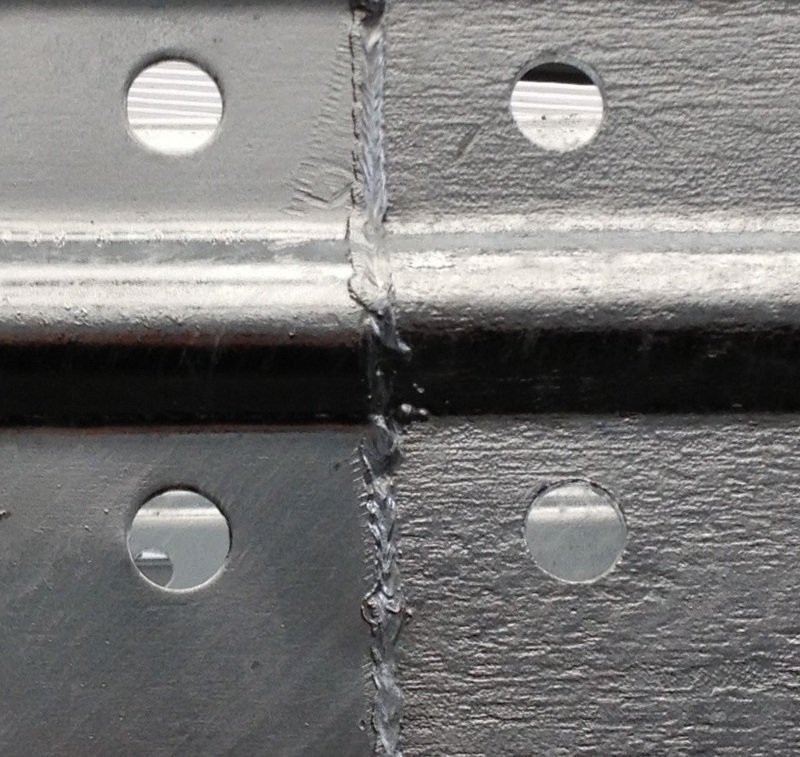 They affect the thickness, structure and quality of the galvanized coating. For best results, it is just as important for the customer to ensure that the construction and design are suitable for galvanizing. 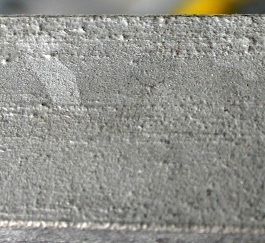 A metallurgically clean steel surface is an absolute necessity for satisfactory hot dip galvanizing. However, steel surfaces are normally covered with contamination or corrosion products as a result of their chemical composition, manufacture, subsequent treatment or their previous use. Contamination can be caused by a variety of materials including oils, grease, soaps, dust, old coatings or the remains of manufacturing aids. 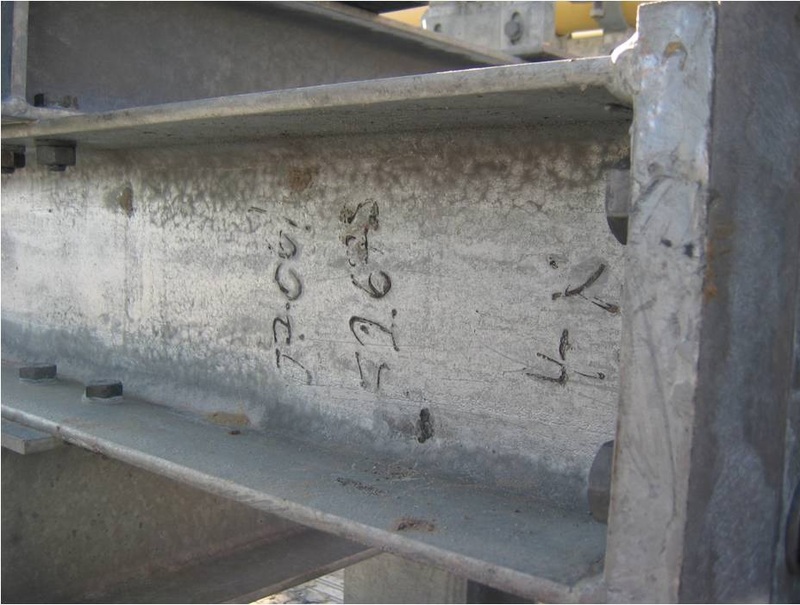 Corrosion products include rust and scale caused by oxidation of the steel surface.